The new MacBook is incredibly thin and has a display resolution of 2304 x 1440. In fact, this is the thinnest laptop Apple has ever created - it is 24% thinner that the current MacBook Air. 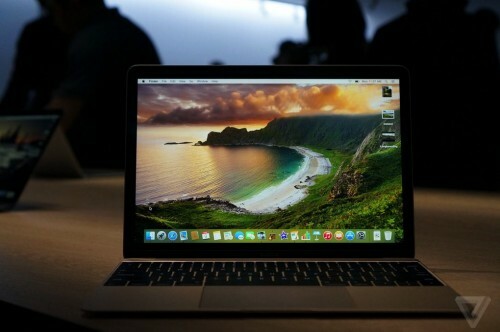 The device can boast of new fanless 1.1GHz or 1.2GHz Intel Core-M processor and Intel HD 5300 graphics. It consumes less energy, but offers a top-level performance. 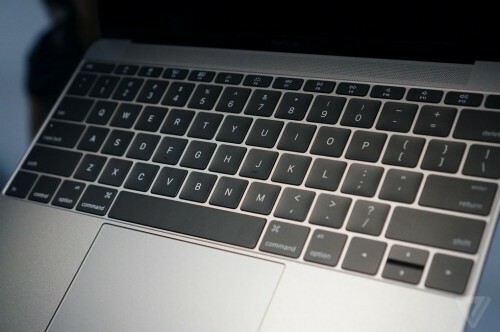 Apart from better processor, graphics and Retina-display, the laptop features 8GB of RAM, 256GB or 512GB of flash storage on board, USB-C port, revamped keyboard and a brand new trackpad that supports Force Touch, a technology, which is currently available only in the Apple Watch. 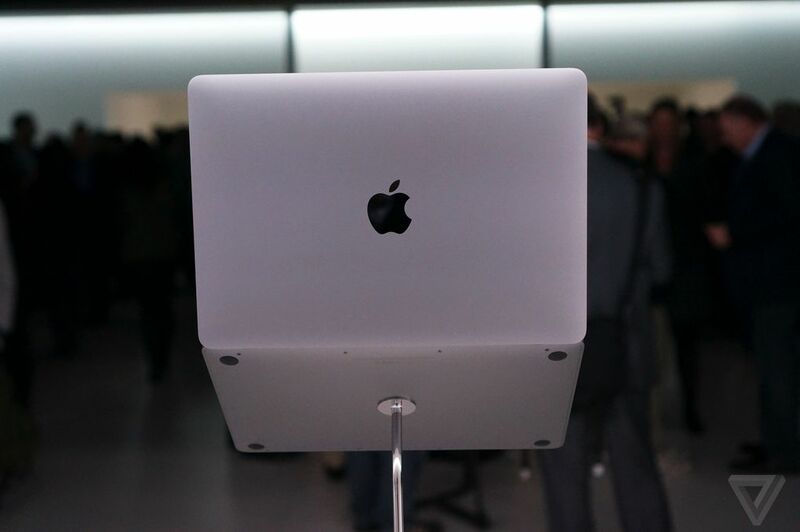 The guys from Cupertino also claim that this MacBook will work between 9 and 10 hours on a single charge. The new MacBook will become available on April, 10th. 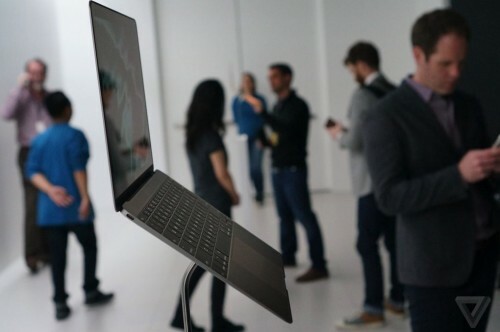 Today, Apple has announced only two models: one with 1.1GHz processor, 8GB of RAM and 256GB of storage for $1.299 and another one with 1.2GHz processor, 8GB of RAM and 512GB of storage for $1.599. Still, I believe there will be some other models. 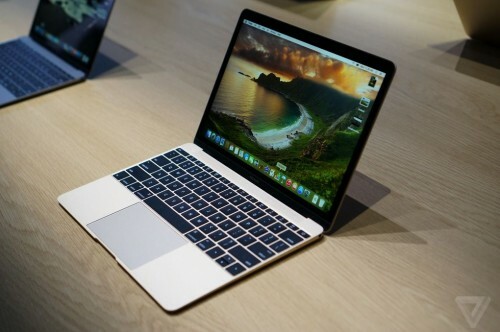 What do you think about the new MacBook? Leave your comments below.